Several European countries have higher petrol prices than here even though many are in the midst of a severe economic downturn. Denmark has the highest petrol price (£1.59 per litre) followed by the Netherlands and Italy (both £1.58), Greece (£1.56) and Sweden (£1.51). Portugal, Belgium, France, Finland, Germany and Ireland also have higher prices than the UK which is at number 12 in the list. The cheapest petrol in Europe is to be found in Romania at £1.12 per litre. 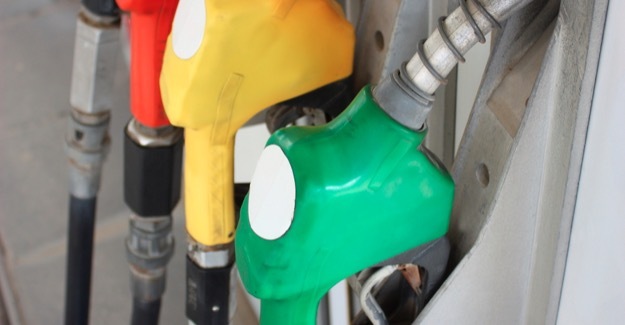 However the picture is different when it comes to diesel with UK pump prices second only to Italy, with cheaper diesel to be found in the remaining 25 countries of the 27-member European Union (EU).